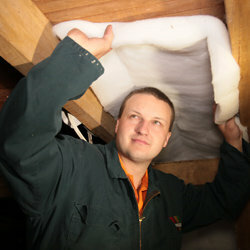 At AAA Insulation we put the customer first. 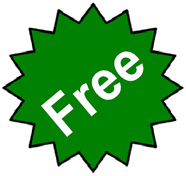 Our free, no-obligation quotes mean we can assess your property to figure out your particular needs and what best suits your house and your budget. 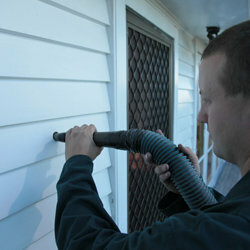 Once your property has been assessed, we work out a plan to suit the desired requirements. 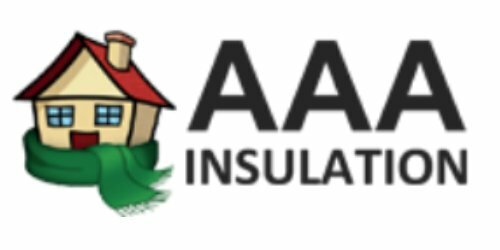 We plan this out with our quality insulation products in mind and make sure we offer you the best options for your home, new or existing. We can provide insulation to homes throughout the North Island of New Zealand and are more than happy to help you create a warm, healthy home.